The RunFIT program is designed to help new and seasoned runners decrease injuries and improve performance. Using reflective markers and slow motion video analysis we are able to capture and evaluate your running mechanics. 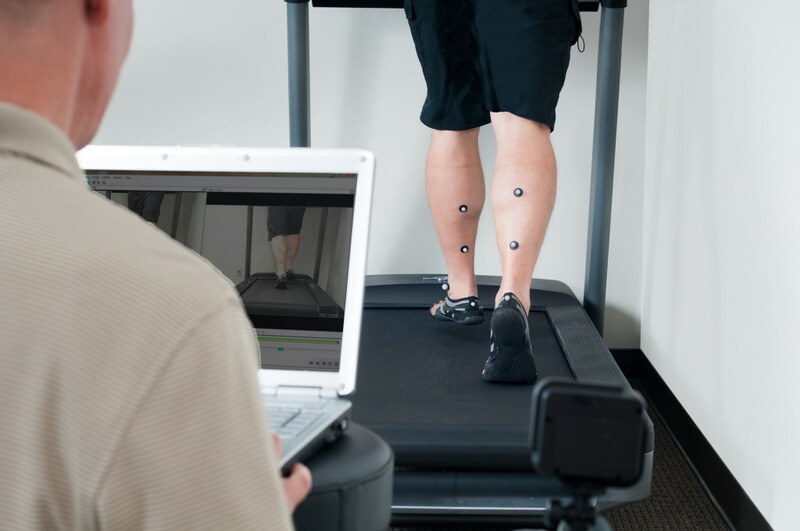 Our expertise in anatomy, kinesiology and the POSE Running Technique allows us to identify improper running mechanics associated with technique, footwear, muscle imbalances, flexibility and joint problems. • Learn the technique behind Dr. Nicholas Romanov’s POSE Running Technique. RunFIT is a cash pay program which allows us extra time and dedication to help our clients reach their goals.